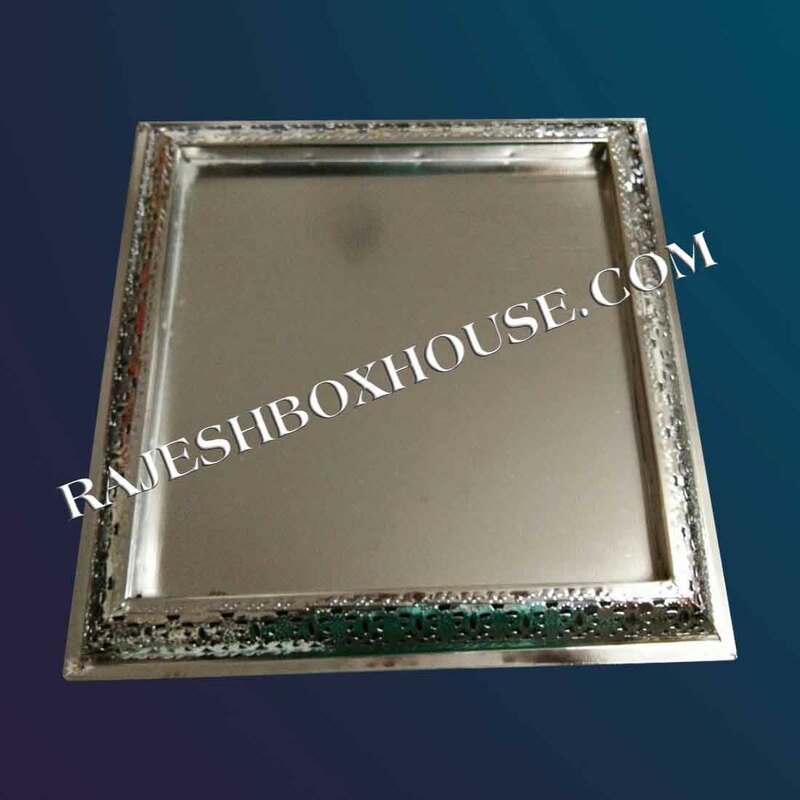 The age old traditions and customs are still alive in our daily rituals, festive occasions and celebrations, despite a deep plunge into the world of science and technology. 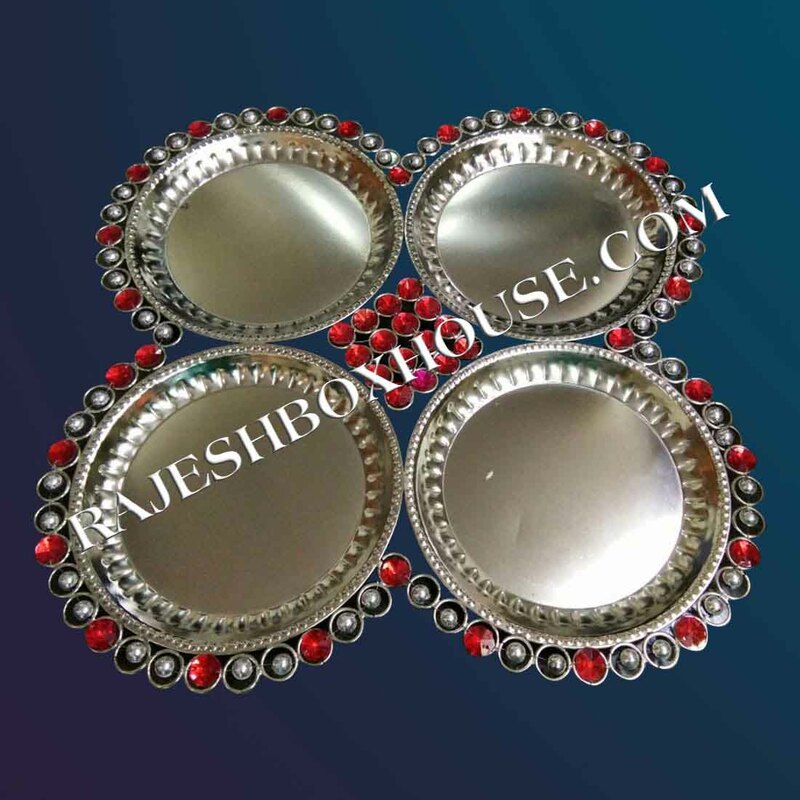 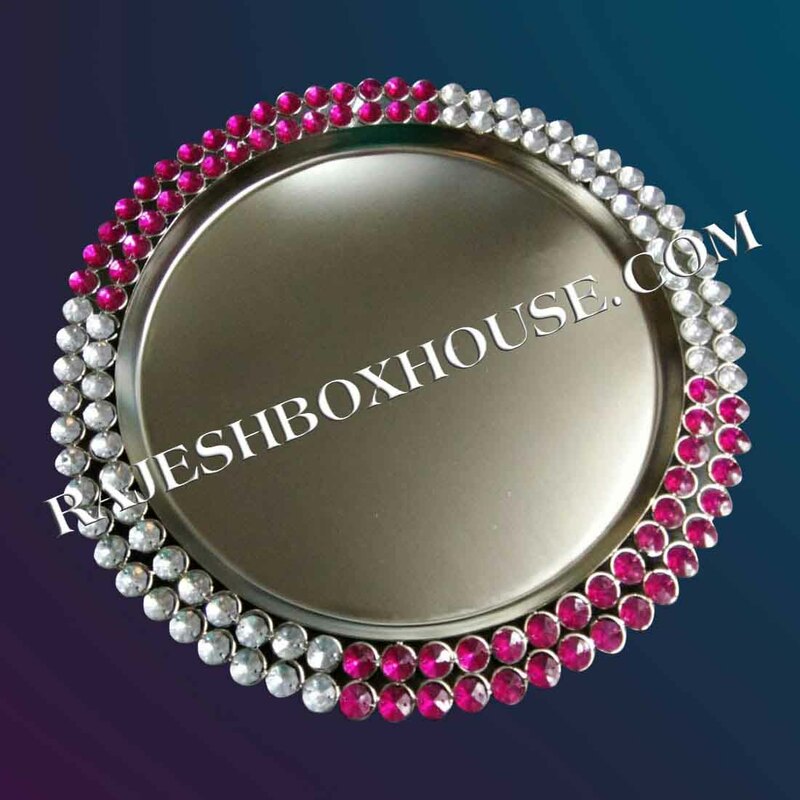 Aluminium Thali is an essential requirement nowadays for several religious occasions such as ‘Grihapravesh’, ‘Pooja’, ‘Aarti’, etc. 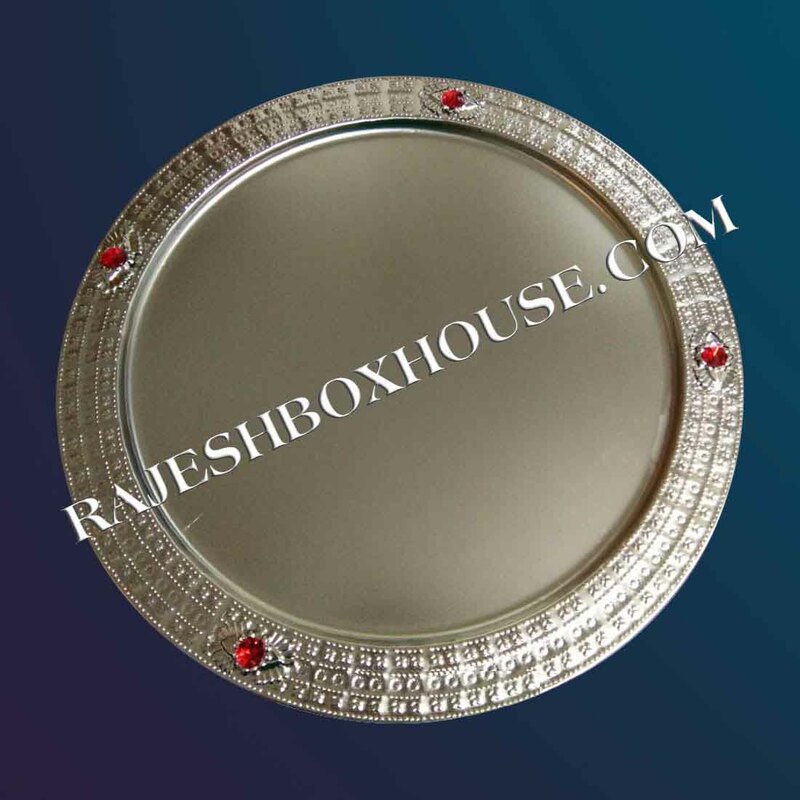 Aluminium Thali manufactured in our company has high quality and standard parameters of international level. 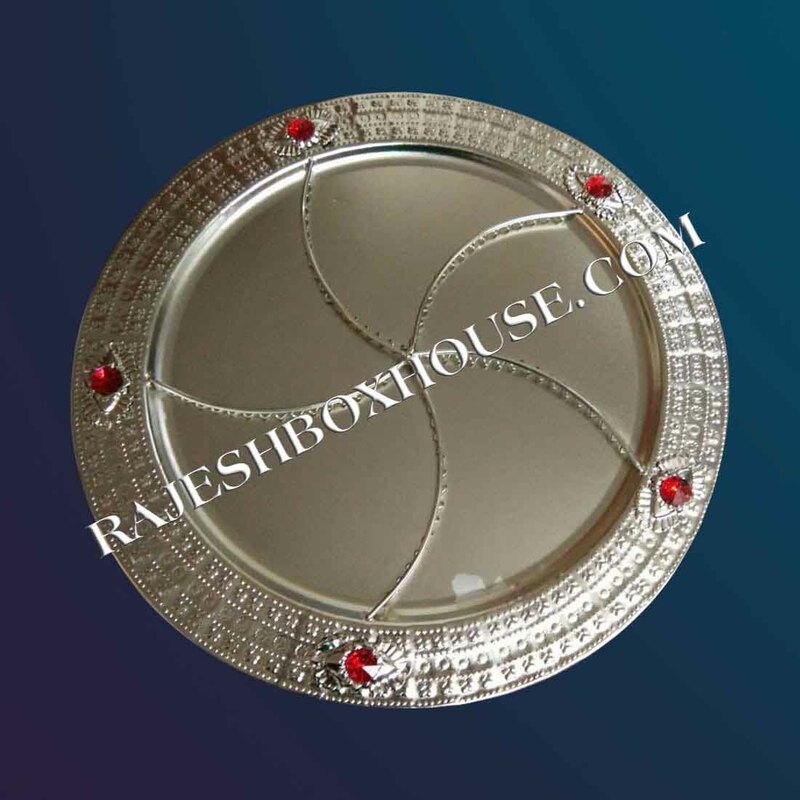 The alluring patterns and attractive designs embossed on our Aluminium Thali have an enchanting appeal and royal feeling.